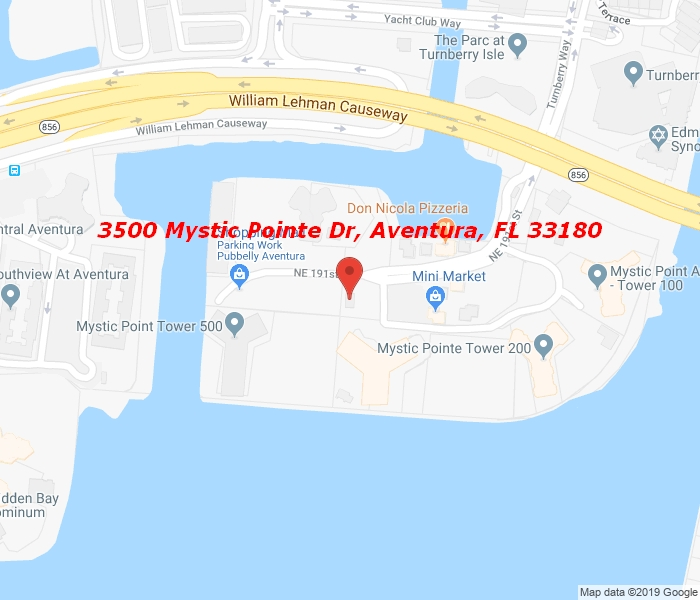 One of the most beautiful Apartments in Mystic Pointe, Tower 400, High Floor, looking at the North side of the city, and Intracoastal view. Totally remodeled, with exquisite Taste,Open lay-out Kitchen with all Stainless still Appliances and Granite counter-tops, Full size pantry. Energy efficient Wash and Dryer in unit. Large Bedrooms, each bedroom offers Blackouts and built-in closets. Great lightning! Building offers a Pool, Spa, Gym, Complex is very secured and offers Great Amenities such as 8 Hard True Tennis Courts, Full Service Marina, Market, Laundry, Hair salon,Convenient Market, Restaurant & Dog Park ++. Great Location, Walking distance to Aventura mall, Closed to major Airports, & Highways, A1A, Biscayne Blvd, Palmetto Express, Florida Tunrpike. Equal Housing Opportunity.